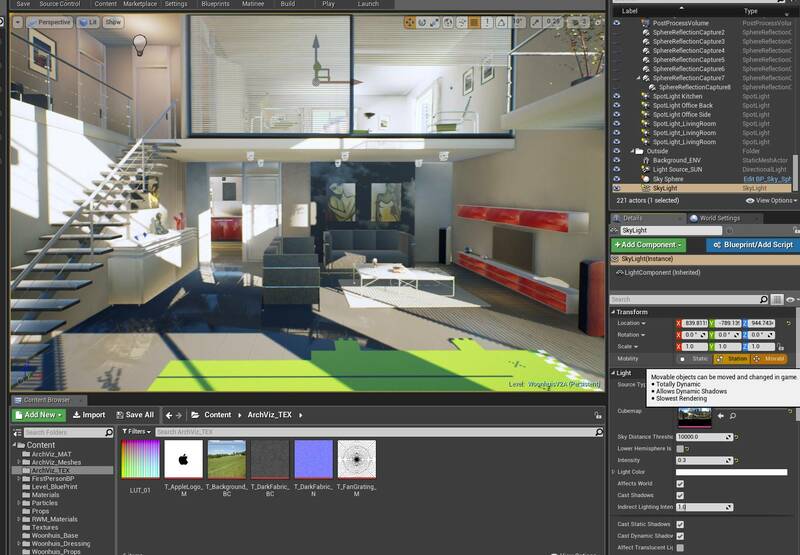 Archviz Unreal Engine and virtual reality training. Create a world! In the universe of visualization of architecture, one always seeks to come closer to reality. In any project, the idea is now to make the work idealized so that it can have a natural reflection in the public. 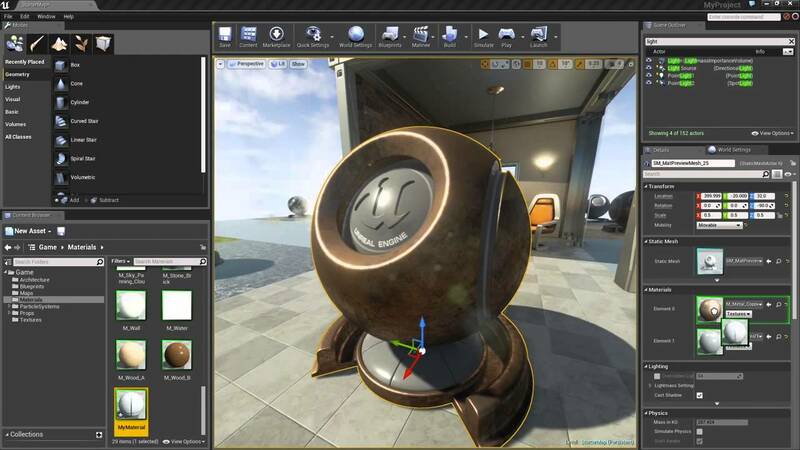 With the Archviz Unreal Engine and VR software, you will have the privilege of creating perfect designs that will definitely be confused with divine creations. A good training will allow you to master all the functionalities of the tool as well as the techniques that will allow you to create a realistic photo rendering. You will have the choice between in-house training or continuous supervision that will help you produce powerful graphic renderings. Create a multitude of interactions without using lines of code. Doors, ignition, color change, etc. Perform realistic effects such as water, smoke and fire using particles. Tips on how to use the software lighting system. Framing in the simulation of light coming from the sun to perfect an exterior design. Practical sessions on the use of projectors. Master the process to achieve optimal texture. The techniques to achieve the most complex equipment’s like furniture, stairs as well as other objects. Tips for navigating windows to achieve good architecture. Creating levels in industrial design. Placement and modification of actors in indoor scenes. Setting the dialog box during import. Recommended formats most compatible with virtual reality. The process of exporting the models produced. Assistance in the organization of files.